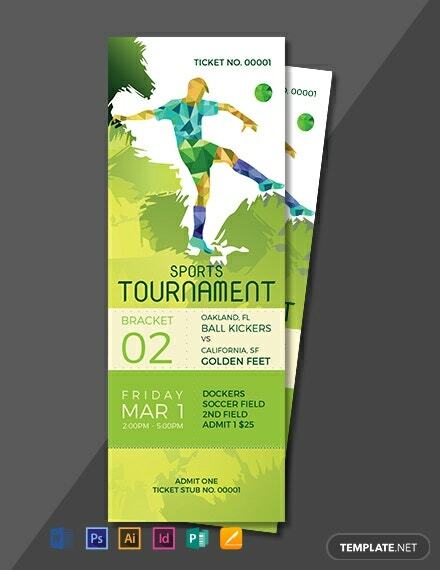 Here’s a professionally made ticket template for your upcoming sports event. 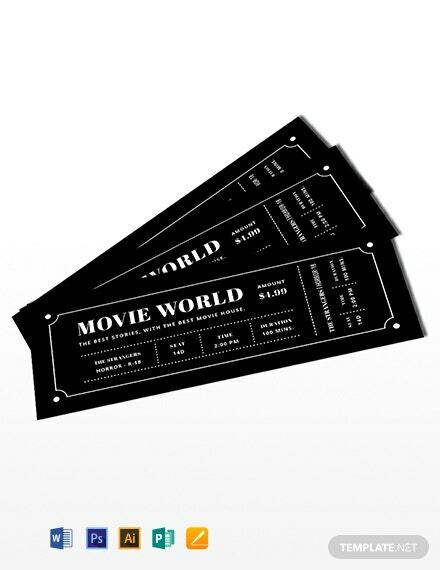 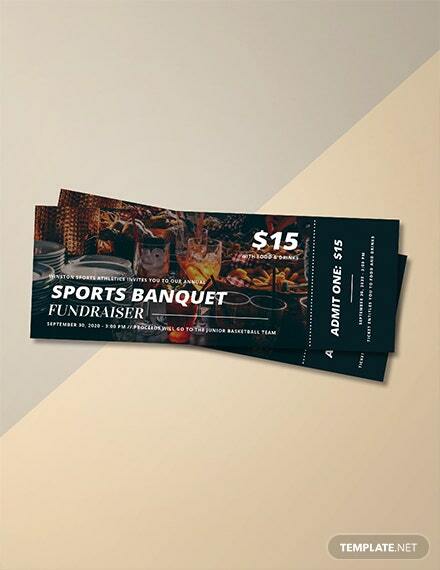 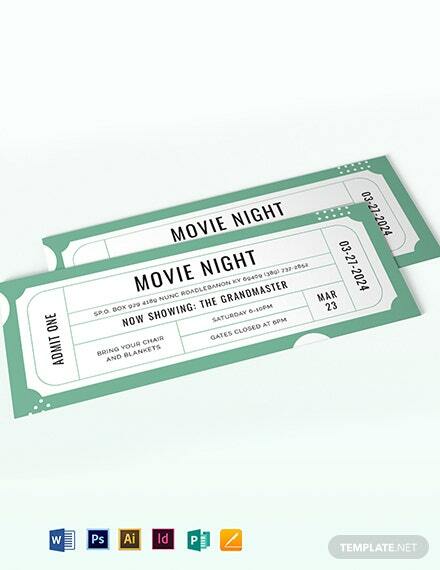 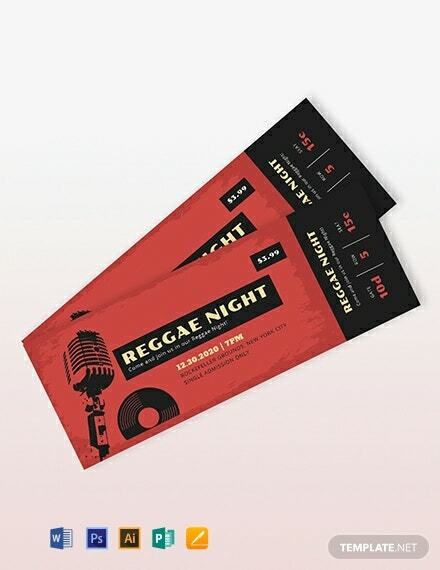 This ticket template uses a modern and artistic design with high-quality layout and artworks. 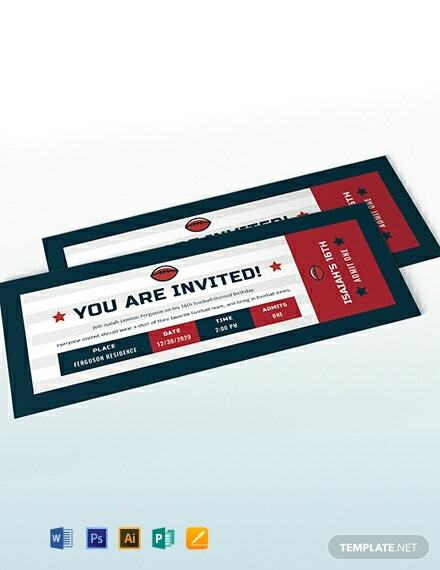 Printable and free to download.